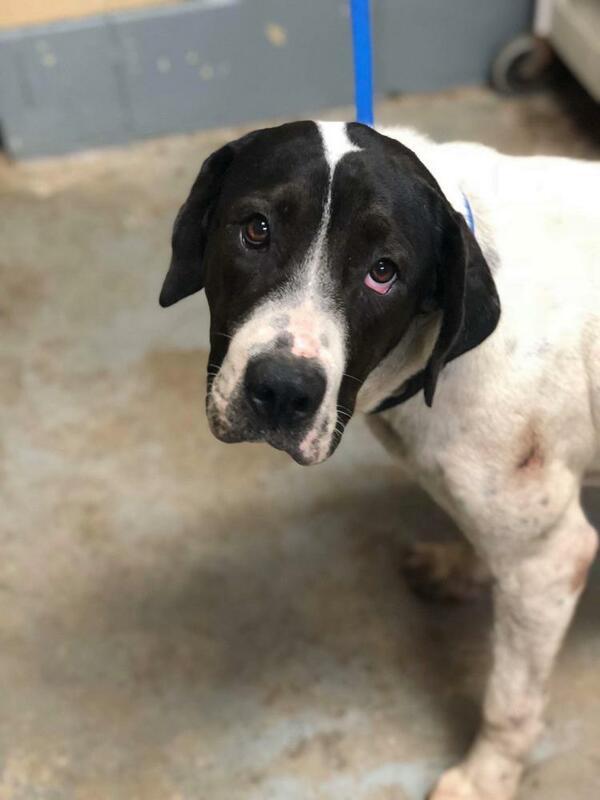 Remember the droopy eyed, sad dog we saved a couple of weeks ago, Mel? He was the adorable one with the cat temp test in the shelter? Well, we promised a smile and we delivered!! Mel is proving to be quite the good boy! He loves everyone and everything. He is still young and VERY smart! We even think he may have some Bloodhound in him just because of how good he is with his nose! Mel would love the company of another dog through out the day, and he would love to have a family that isn’t gone allllllll day for work. We have lots of dogs that would be fine in that scenario, Mel wouldn’t be happy that way. Mel is big at 74lbs and for the most part is fairly calm, but can also get excited and could potentially knock over a small child, so maybe older children are best due to that. Considering Mel had a rough life before coming to Releash, he is picking up on becoming a family pet with no problems! He is almost 100% potty trained and will just need someone to continue his training to keep him on track!